There is a dangerous misconception that tribal governments are exempt from having to follow the uniform guidance because, instead, they follow the statutes or regulations of their funding agencies. Tribal governments, however, are not 100% exempt. 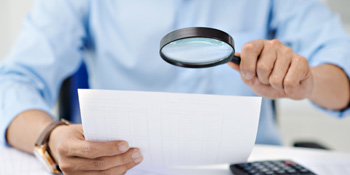 For instance: In areas like audit requirements, Appendix V and Appendix VII, thinking you’re exempt could expose you to costly enforcement actions. Plus, even when exemptions are available under Uniform Guidance, similar requirements may be in force under the ISDEAA—and tribal governments are not exempt from complying with those. Clearly, having a basic understanding of how exemptions apply under the Uniform Guidance will help tribal governments and those who work with them better manage their grants. Let an expert show you what you need to know. 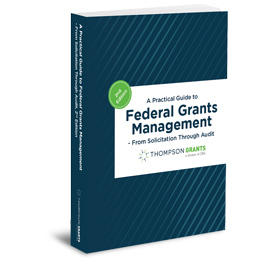 In this 90-minute webinar, federal grants consultant Sandra Swab explains what specific aspects of the Uniform Guidance apply to tribal governments. 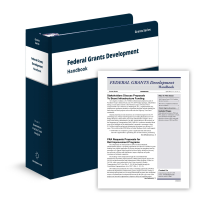 You’ll also learn about exemptions to following the Uniform Guidance are applied under the Indian Self-determination and Education Assistance Act (ISEAA), as well as how key actions from DOI and HHS are affecting your funding agencies. A model for improved grants management. 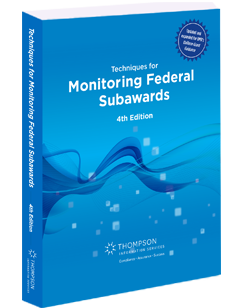 From Subpart F audit requirements, to Appendices V and VII, you’ll master how Uniform Guidance requirements that affect tribal governments—and where an exemption under the guidance might still be a requirement under the ISEAA. 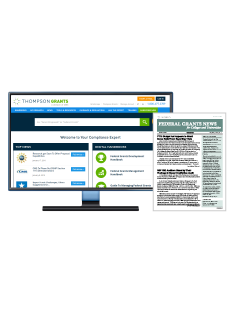 You’ll also discover how to use the Uniform Guidance to improve grant management and chances of getting tribal councils to accept grants. You’ll even have the chance to ask your own questions during the Q&A portion of the webinar. Remember, tribal governments are not completely exempt from following the Uniform Guidance. 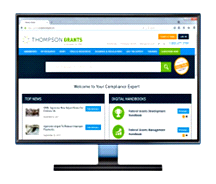 Don’t miss this opportunity for expert guidance on where your compliance efforts must go beyond what your grant funding agency requires. Register now for Tribal Government Exemptions Under the Uniform Guidance.